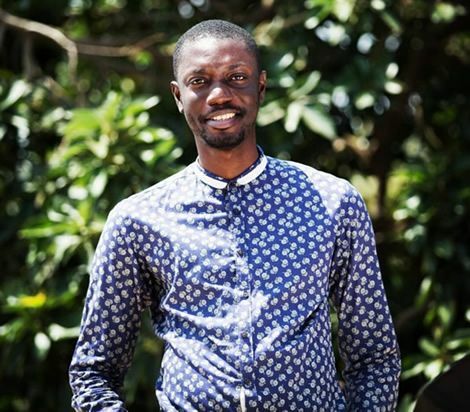 Popular Ghanaian celebrity Blogger Ameyaw Debrah has waited so long for his future wife and has now turned to social to find her. Ameyaw took to his social pages to announce on Sunday morning February 7, that he is turning 35 this year, he is still single and he believes social media is the best place to find his future wife since that where he spends most of his time. I’m turning 35 this year and I think it’s a good time to look for a wife. Since I am hardly at the classic places where people meet and fall in love (school, church, work place or even nightclub ) I have to look for love on social media where I find myself a lot. So if you are a slim tall pretty lady who would love to marry me contact [email protected] (serious entries only). Well We Wish him luck in finding his soul mate. Delay gets emotional, Breakdown Over Afia Schwarzenegger… See What Happened!